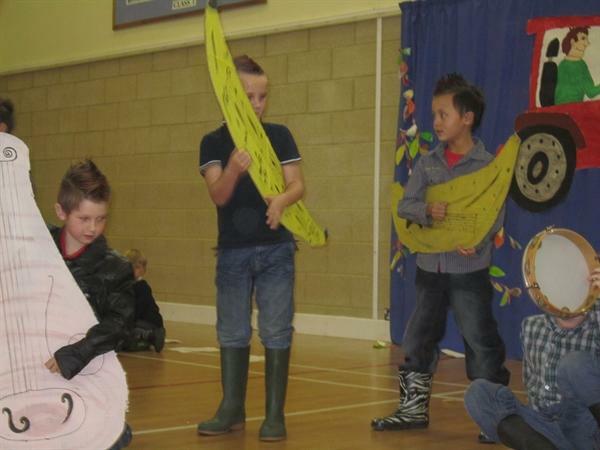 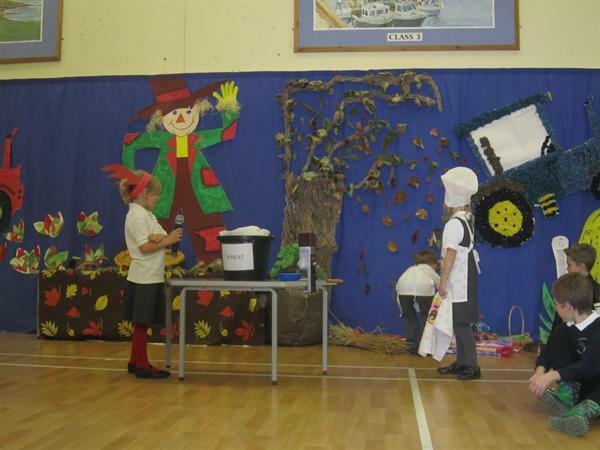 We held our Harvest Festival on 13th October in our Main Hall. 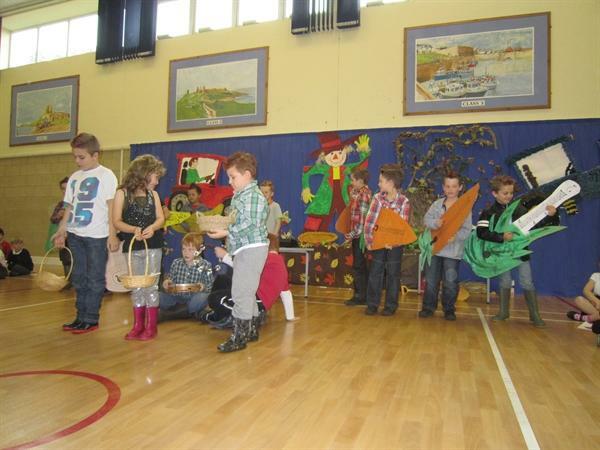 The whole school sang lots of Harvest Songs and each class performed a short piece. 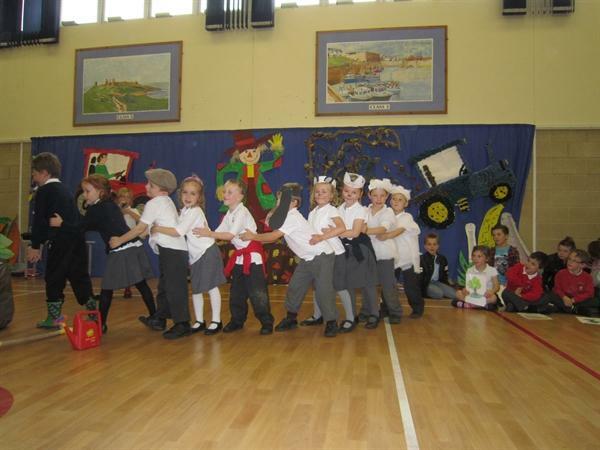 There was performances of 'The Enormous Turnip' and 'The Little Red Hen', poetry and songs. 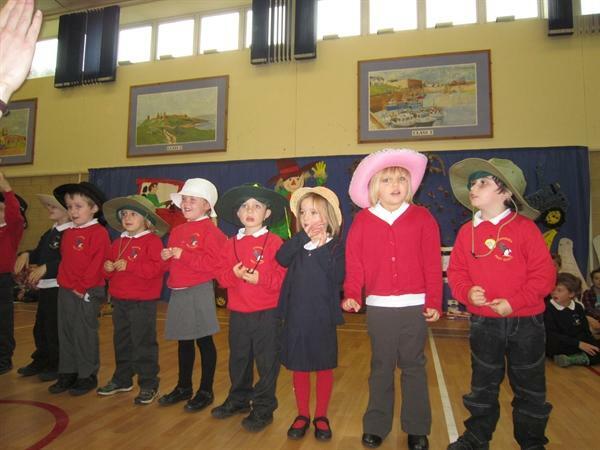 The Hall was full of parents who gave everyone a huge round of applause.